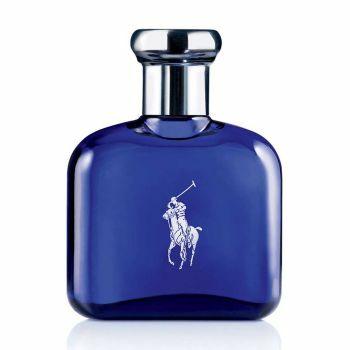 With Polo Blue, Ralph Lauren bottled the freedom of the blue sky, the energy of the open waters and an invigorating blast of fresh air. The scent is an exhilarating blend of melon, basil verbena and white suede, for the champion who lives life to the fullest. The fragrance that expresses the energy and freedom of the open waters.